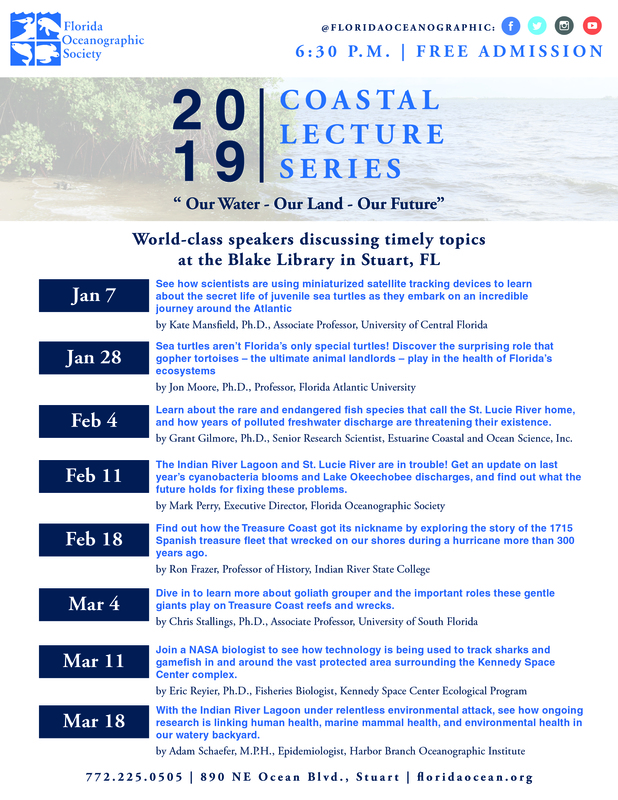 Florida Oceanographic Society's 2019 Coastal Lecture Series kicks off on January 7! 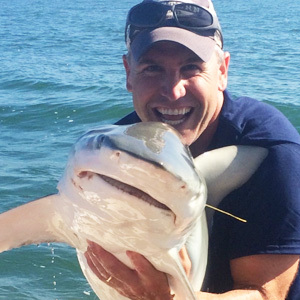 This year's theme is "Our Water - Our Land - Our Future." 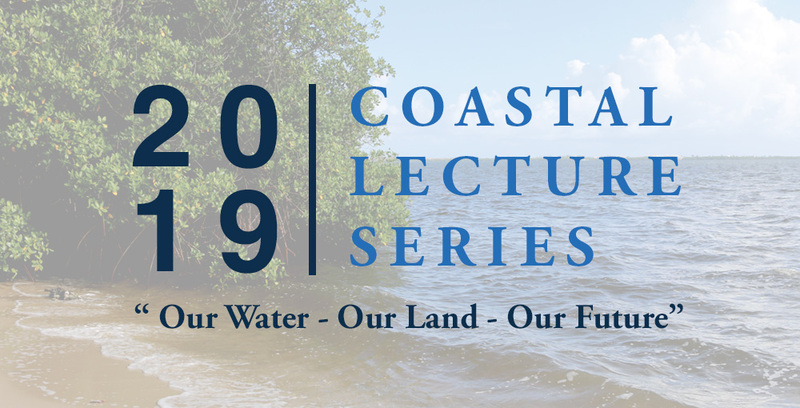 Join us for eight exciting and thought-provoking environmental lectures featuring topics relevant to everyone living in our coastal communities. 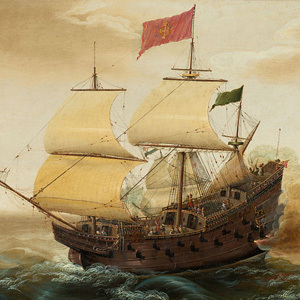 These free lectures are held at the Blake Library in Stuart from 6:30 p.m. - 8:00 p.m. on select Mondays from January through March. 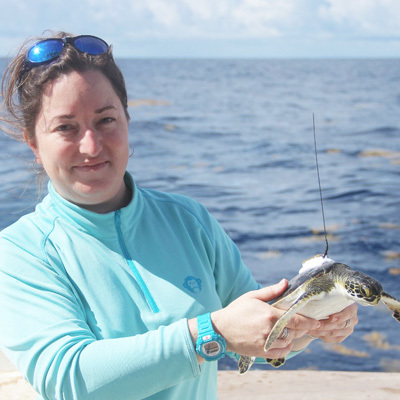 Sea turtles are not Florida's only special turtles! 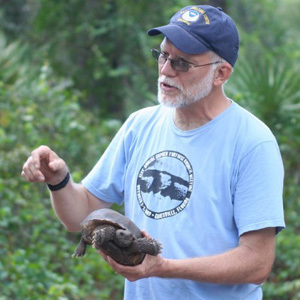 Discover the surprising role that gopher tortoises - the ultimate animal landlords - play in the health of Florida's ecosystems. 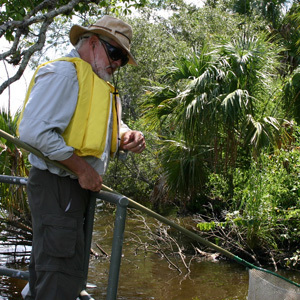 Presented by: Grant Gilmore, Ph.D., Senior Research Scientist, Estuarine Coastal and Ocean Science, Inc. 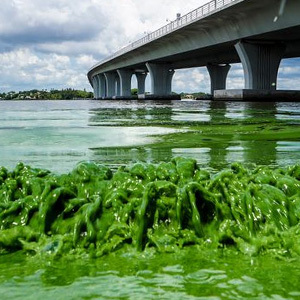 The Indian River Lagoon and St. Lucie River are in trouble! 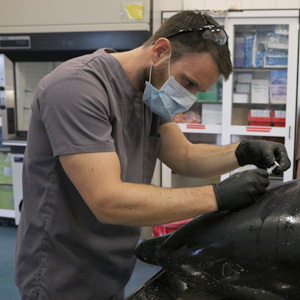 Get an update on last year's cyanobacteria blooms and Lake Okeechobee discharges, and find out what the future holds for fixing these problems. 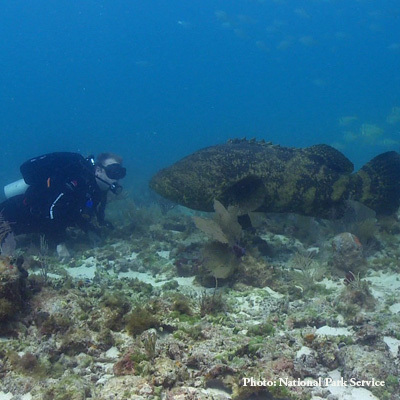 Dive in to learn more about goliath grouper and the important roles these gentle giants play on Treasure Coast reefs and wrecks.